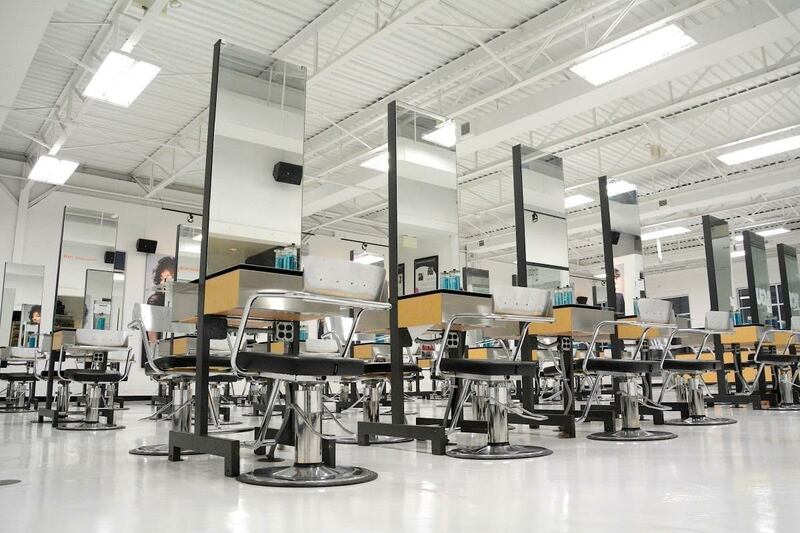 The Beauty Institute | Schwarzkopf Professional > Best Beauty School in Allentown > Blog > Uncategorized > Are You Using Products that Have Been Tampered With? Are You Using Products that Have Been Tampered With? For many beauty product consumers, going to the salon is a slight splurge. Saved for special occasions and celebrations, the prices you pay to have a professional pamper and style might be something to save for. The products that the stylists use often remain on the shelf, as customers assume that the price will be lower somewhere else. “The unauthorized sale and purchase of brand name products to sell to the general public” is likely the most common definition of Product Diversion. The products that are available for purchase in salons are there because the manufacturer has agreed to allow that business to sell their products. It seems like a lot of fuss for something like a bottle of conditioner, but manufacturers of name brand products generally offer a satisfaction guarantee meaning that if someone purchases one of their products and don’t see the desired results they can receive a refund or replacement. However, that can only happen if the manufacturer can verify that the product hasn’t been tampered with. The diversion happens when authorized buyers purchase cases of product from a manufacturer, and then lets the product sit until the batch codes and bar codes used to track the products expire. Those cases of product are then sold to unauthorized retailers like drug and grocery stores, where they are sold at a higher price. Believe it or not, this is a form of product tampering. As the barcodes on the product expire so does the chemical makeup of the product. While it’s not as dangerous as eating food that has already expired, you certainly don’t want to put something in your hair or on your skin that can’t be vouched for. Shampoo, conditioner, and other hair products that sit for extended periods of time break down chemically rendering the product useless. Factoring in that on average products sold in salons are priced between $2 to $4 lower than those sold in drugstores, and you’ve got a recipe for regret. Don’t buy name brand products from anywhere other than a verified retailer. It’s best to speak with your stylist about the products that will help you achieve your style goals, and to purchase those products from them or from a salon that sell what you are looking for. If you aren’t sure where those retailers are near you, visit the website of the brand that you’re looking for and use their store/retailer locator if their site features one. The Beauty Institute | Schwarzkopf Professional features a variety of name brand, professional grade products available for purchase. Call our salon to learn more. Schedule an appointment with a stylist to get recommendation on styling products for your beauty needs or check out our programs and learn even more about the beauty and beauty retail industry.